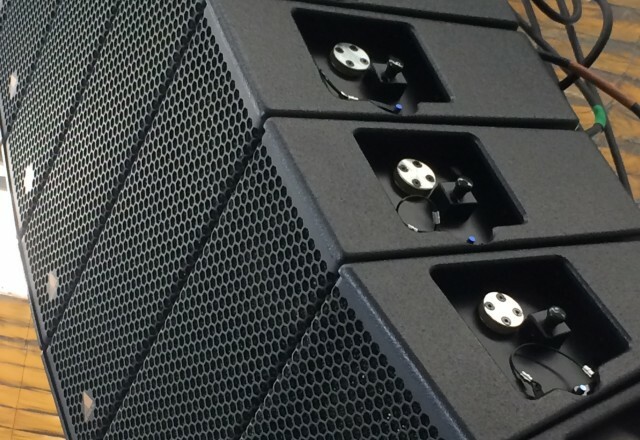 As part of offering a complete production service we can organise your backline as part of your audio event requirements. Whether you like cabinets and combos or you prefer a top-quality amp head mounted on a quad box, you’ll find an ideal set-up at Dream Catcha Productions. 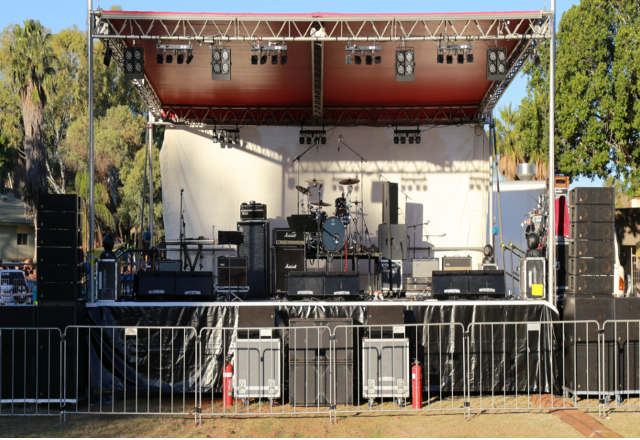 We can supply everything you need from amplifiers and mixing consoles to microphones and DJ equipment to rock Perth and beyond. Tinkering in your room with a garage-sale guitar is okay for a while, but you might want to hire a classic Stratocaster or Telecaster if you’re playing a serious gig. 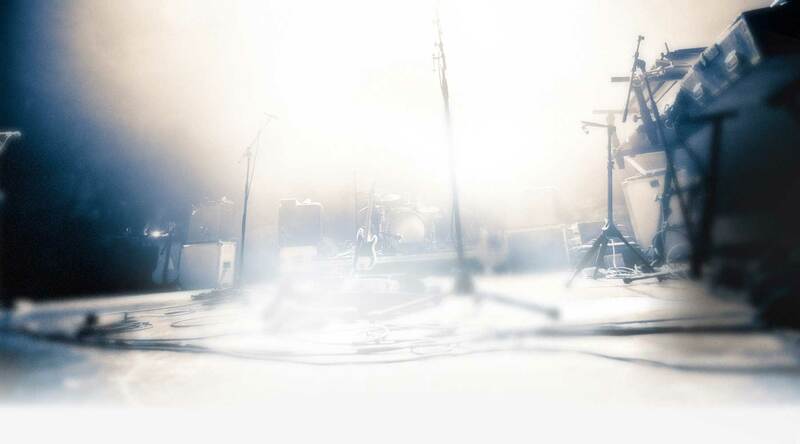 Musical instruments are a serious consideration whether you’re buying or hiring, because you want every music tool to provide your sense of melody with utter satisfaction, whether you’re playing for a large crowd, or for friends around the bonfire. Whether you’re playing a gig, planning a wedding playlist, entertaining at a corporate function, or an end-of-year bash for a company, you’re going to want instruments that are finely tuned, well maintained and crystal clear in their sound. If you’re just starting out in the music world, or are looking to try out a new instrument, we can source quality equipment to get you started, and offer good advice to help you make up your mind. We understand what musicians require to create their best sound and so have access to a range of drum kits that are used by professionals. Reputable brands for optimal performance that will have your audience partying in their seats. It’s all about the bass with musicians and no company knows that better than us. 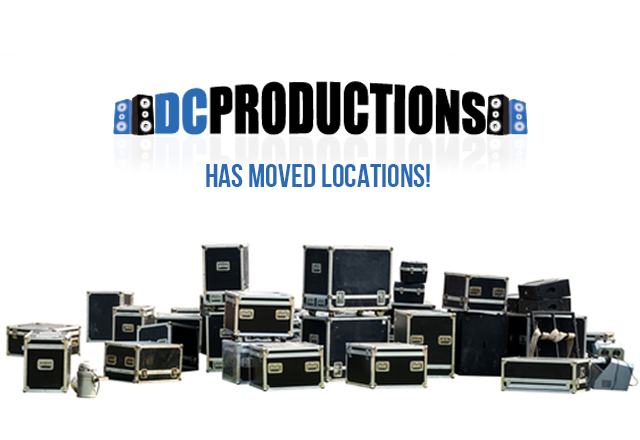 We can organise quad boxes, bass amps and amplifiers to musicians and event planners across Perth. 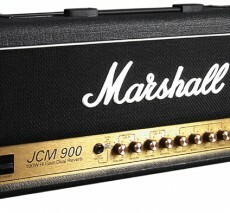 Chat to us about your electric guitar amp hire requirements today. 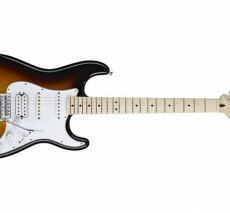 We can supply a wide selection of guitars and guitar stands as required. 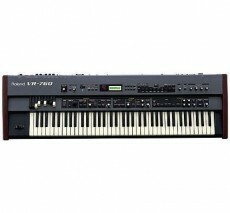 We can organise leading keyboard hire brands such as Triton and Roland. 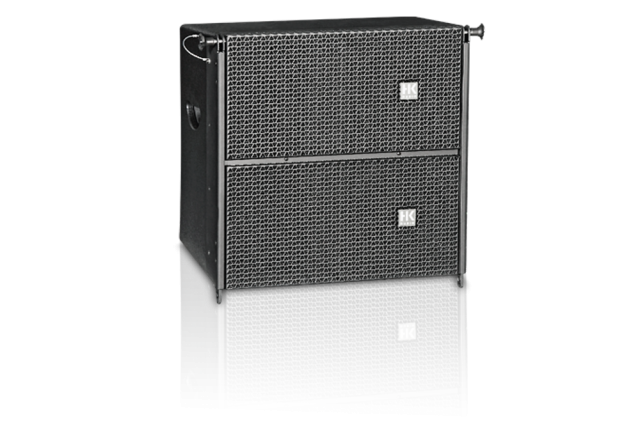 We also offer a range of accessories such as keyboard amplifiers and synthesisers to complement your instrument, ensuring it gets your party started. 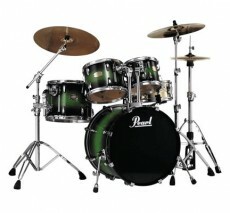 Contact us today for assistance with your musical instrument hiring requirements. 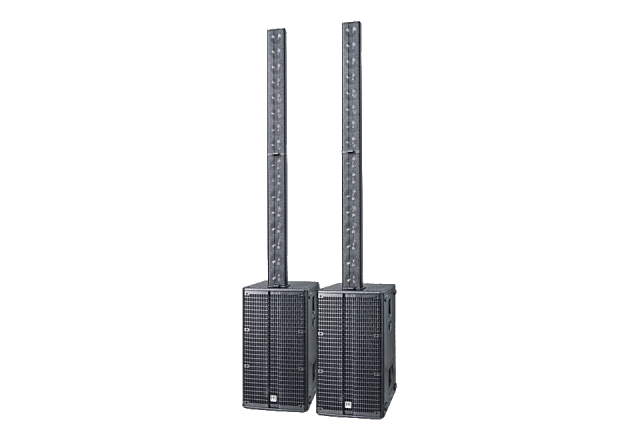 Our team will deliver and install all audio visual equipment, ensuring your corporate or private functions are what party dreams are made of.